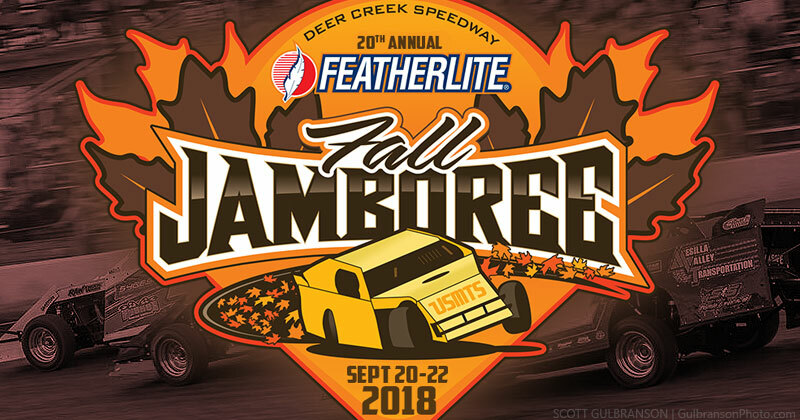 The Deer Creek Speedway is a high-banked 3/8-mile clay oval which sits on 60 acres with one of America's most popular state-of-the-art racing complexes and an adjoining campground. The track is located 11.3 miles south of I-90 at exit 209 on US 63 (0.7 mile north of SR 16). The physical address for mapping is 25262 US Hwy 63, Spring Valley, MN 55975. For more information, call (507) 754-6107 or check out www.deercreekspeedway.com online. Follow 'The Creek' on social media at www.facebook.com/deercreekspeedway and www.twitter.com/deercreekspeed.